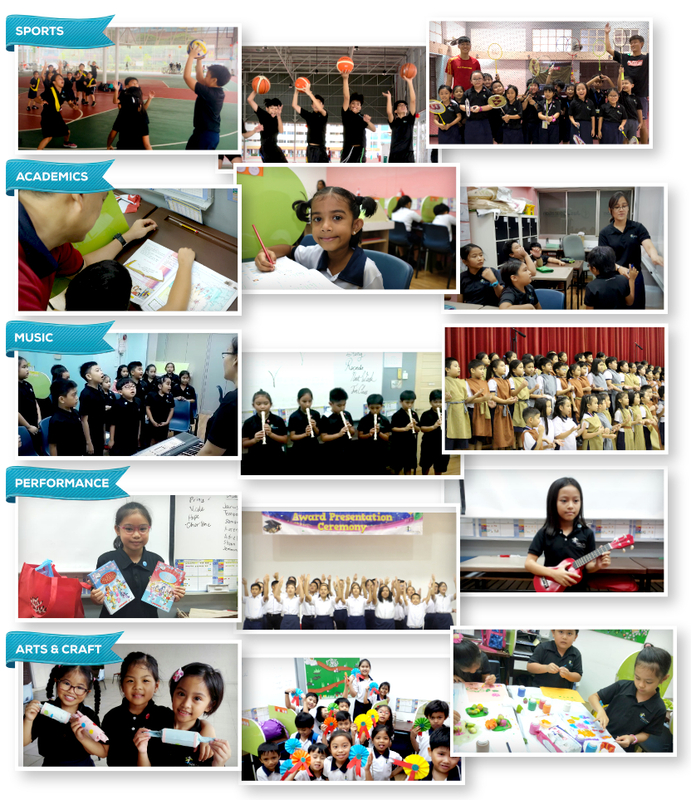 Grade 1-2 experience a wide range of different skills through CCA in sports, arts and oratory platform. Grade 3-6 receive training of various skills in preparation for the annual Regional Student Conventions (RSC). Those ready could participate in RSC. Grade 7-8 who have been participated in RSC may start helping the younger ones, giving them opportunities to be the future Student Leaders. Award winners could represent the region in the International Student Convention. Grade 9-12 are the Student Leaders. They may be entrusted with roles and responsibilities for projects such as organizing youth days, community service visits and helping in the campuses. They can also volunteer as helper in RSCs or go for service adventures organized globally. Heritage Academy organises diverse CCAs every Friday for our students to learn many skills that build towards their holistic development. 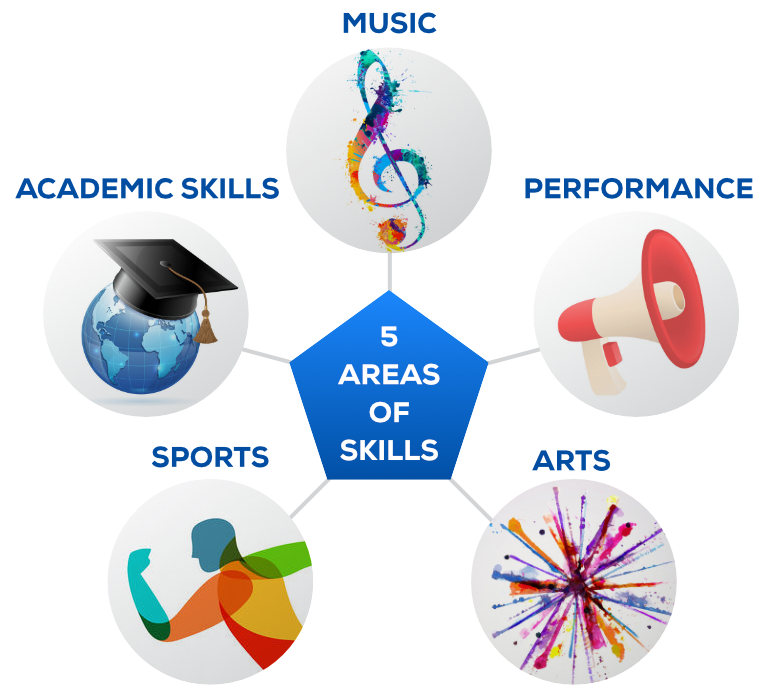 The CCAs are divided into 5 areas: Music, Performance, Arts, Sports, and Academic Skills. Heritage Academy is an institution dedicated to the growth and wholesome development of its student body. One of the ways theory meets practice is in the exciting opportunities presented by the annual Regional Student Convention and International Student Convention. Students from schools all over the region and world, train and prepare year-round to compete in Music, Speech/Drama, Athletics, Arts, and Academics. The convention is an exciting, fun-filled event meant to challenge and inspire students to develop their talents and widen their interests and experiences within a safe, conducive, Christian environment. Students are also challenged from the Word of God to see their worth and identity in the context of God’s plan for their lives as individuals. These two major events are springboards from which students can discover who they want to be and how they can be effective in future ministry and competition.